Please, industry journalists, give it a rest. We get it—Honda makes nice cars. But this is getting silly. In less than a month, we’ve already written about Honda earning awards from major publications—including Consumer Guide Automotive, Kelley Blue Book, U.S. News & World Report, Motor Trend, and more—on seven occasions, and we’re fairly certain we missed a few. Now there’s another to add to the list: Digital Trends has just recognized the Honda Civic Type R, which finally made its way to the United States earlier this year, by naming it the “Best Car of 2017” in its annual awards. 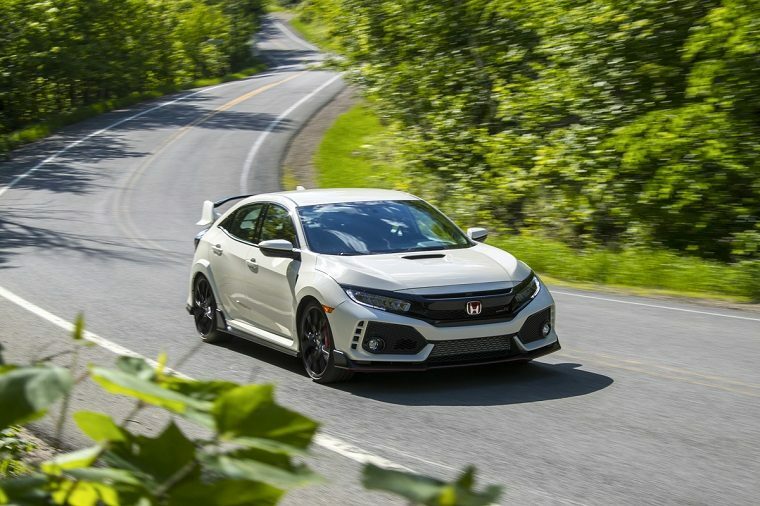 The Civic Type R was lauded for its satisfying power and handling as well as its comfortable passenger space and usable cargo room whenever the car isn’t being used as a track toy. And to take the honors, it had to do nothing less than beat runners-up the likes of the Tesla Model 3 and the Volvo S90 T6.